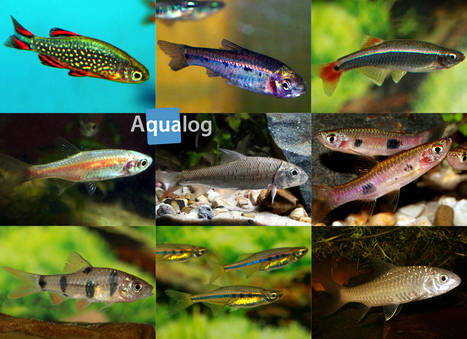 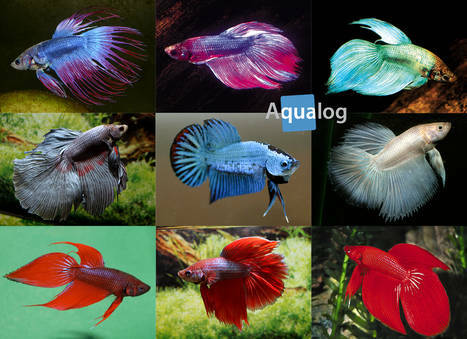 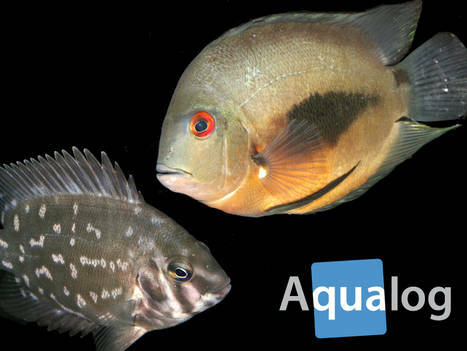 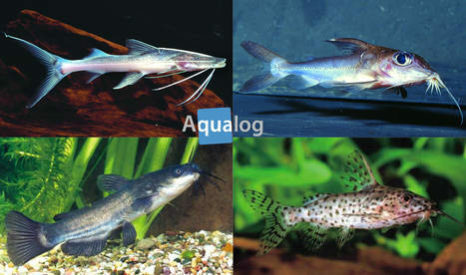 The Aqualog fish database (lexicon) is now in BETA testing stage. 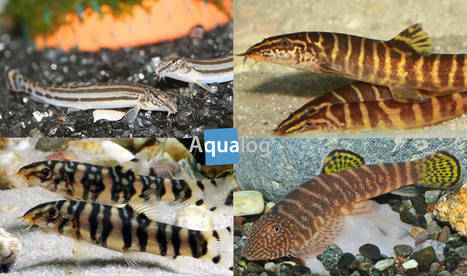 Behind the scenes we are still working on many improvements and the data is constantly revised. 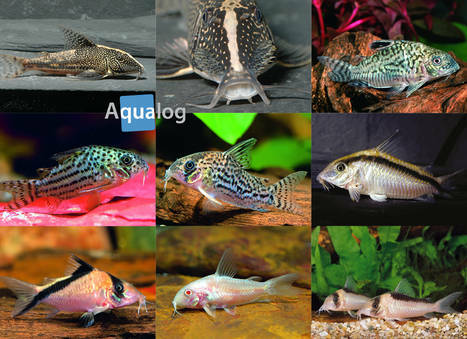 We are sorry if not all fish profiles are completely translated to English yet. 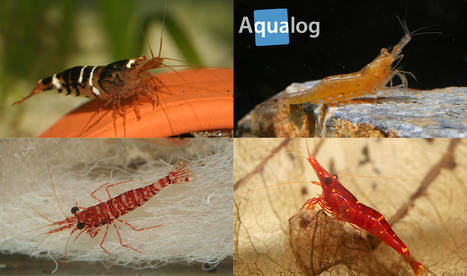 However, there are already many detailed group profiles (selection below) and more than 3.000 species in the database. 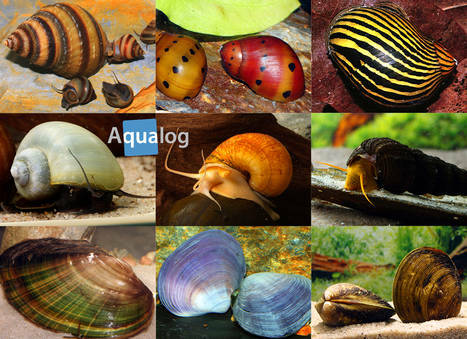 In the future, we will update the database with new species, color variations and in the medium term sea water, amphibians and reptiles. 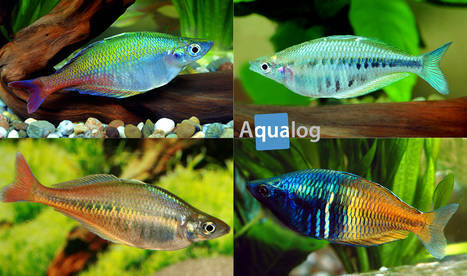 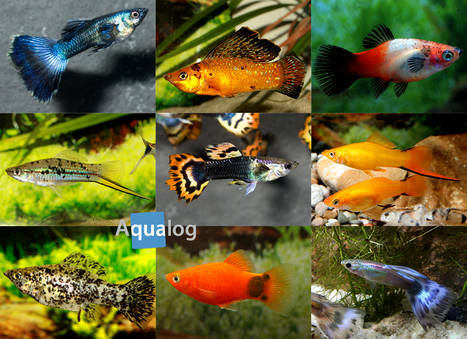 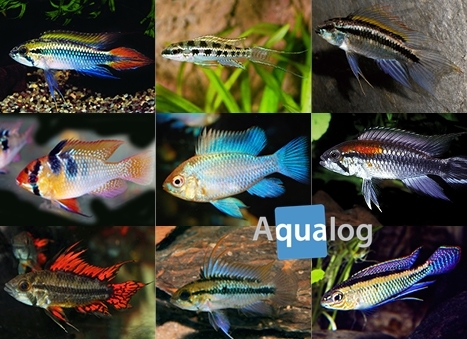 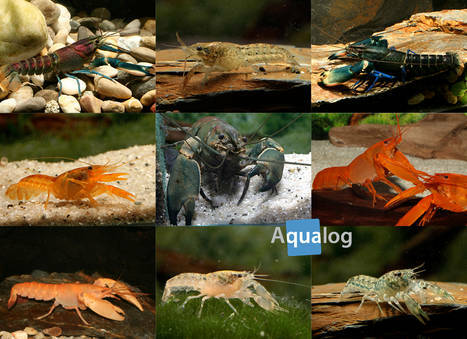 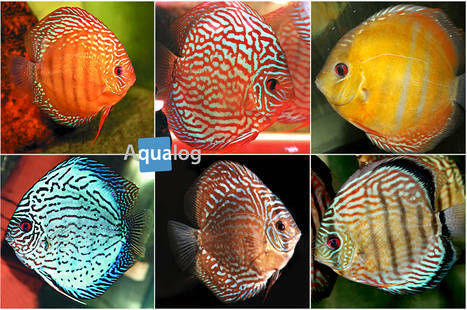 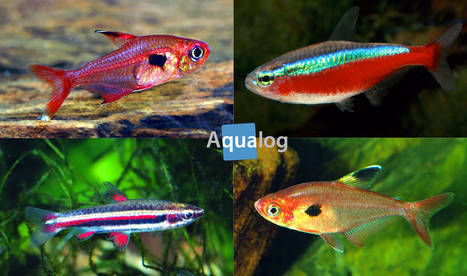 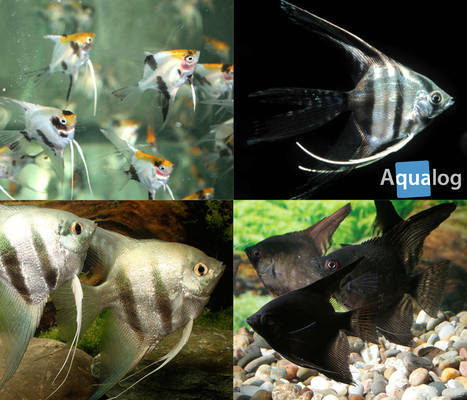 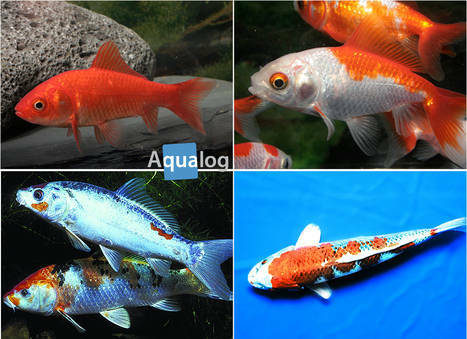 By clicking a categorie below you will jump to the group profile and all respective fish profiles of its subspecies. 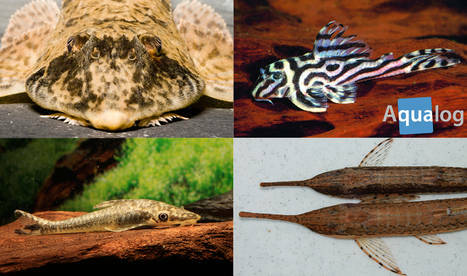 If you are looking for a certain species, you might as well use the search box on the right hand side.